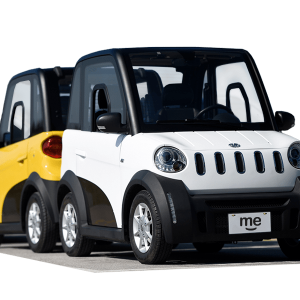 The British SAIC brand MG Motor is launching its first electric model this autumn. 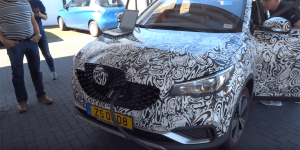 A prototype of the MG ZS EV was recently filmed charging in Germany. 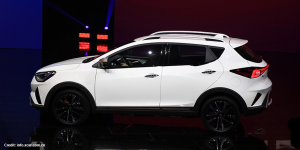 According to the technicians, the E-SUV delivers 110 kW and offers a 44 kWh battery for 280 km WLTP range. The joint venture between Volkswagen and JAC plans to invest the equivalent of 674 million euros ($750M) in an electric car plant in Hefei, China. 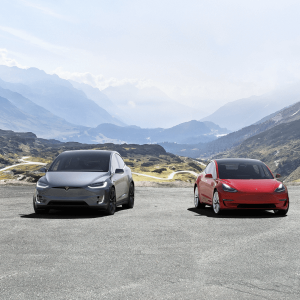 The environmental permit has already been granted for the production of 100,000 electric cars per year. 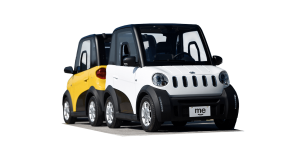 The London startup Siticars has introduced a small electric car for journeys in London’s new Ultra Low Emission Zone. The BEV is called Me, and also comes as a pickup and panel van. 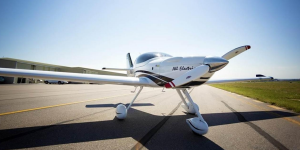 Performance is strictly down to use case with a top speed of around 80 km/h and a range of about 150 km. According to sales director Jürgen Stackmann, not only will VW present the series version of the ID.3 at the IAA, but also a revised e-Up with a longer range and the series version of the fully electric SUV coupé model, ID. Crozz. 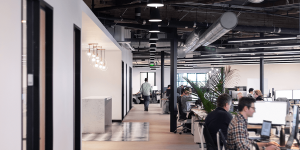 Canoo, the Californian eMobility startup recently renamed Evelozcity, wants to generate $200 million in fresh capital. 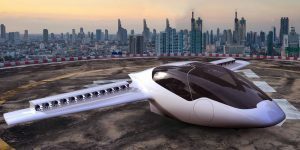 Canoo is currently concluding final contracts with its suppliers and plans to start producing prototypes before the end of this year. 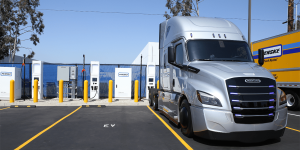 Penske Truck Leasing has opened what it considers to be the “first DC fast charging stations in the U.S. designed specifically for heavy-duty commercial electric vehicles”. 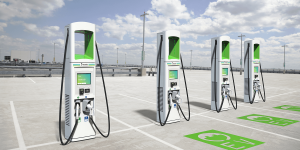 The first 14 rapid chargers stand at four of Penske’s facilities in Southern California. 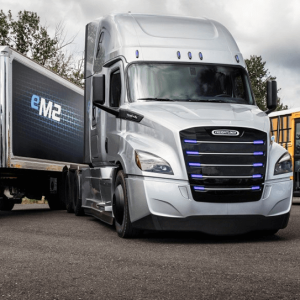 Daimler Trucks North America (DTNA) announced its plan to convert their Portland plant in Oregon for the production of electric trucks under Freightliner banner next year. 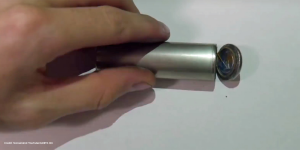 Serial production of the eM2 and eCascadia models is set to start in 2021. 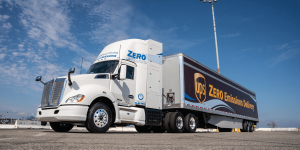 Together with U.S. American truck specialist Kenworth, Toyota has developed the next generation of its fuel cell truck created in the course of “Project Portal“. 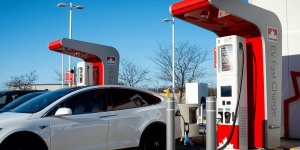 The model now travels more than 300 miles (482 kilometres) on one fill. 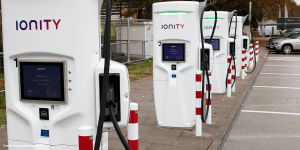 The Ionity high power charging joint venture announces that it secured the financing of the EUROP-E project, which it is coordinating. The project involves the construction of a total of 340 HPC stations, each with a charging capacity of up to 350 kW, in 13 EU member states. 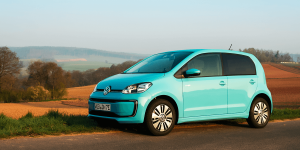 Volkswagen has made decisive steps towards emission reduction lately but what has electric car making got to do with the energy business? 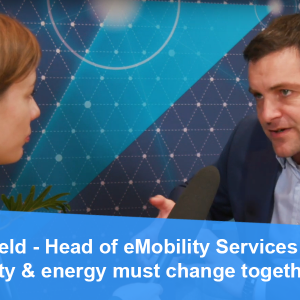 Everything knows Martin Roemheld, who now leads Volkswagen’s eMobility services and was instrumental in installing Elli. 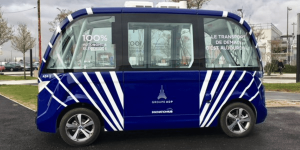 In strategic terms, “the target for an emission-free fleet in 2050 sets the pace for Volkswagen,” says Roemheld. 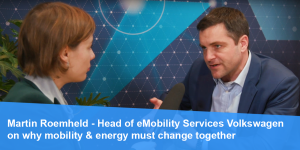 For some time, Ionity has been relying on software and services from the Austrian electromobility provider has·to·be to expand Ionity’s fast charging network. Now both companies have agreed on long-term cooperation. 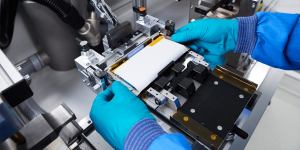 This year, Panasonic could upgrade one of its battery factories in domestic Japan to produce not only the 18650 battery cells for the Tesla Model S and Model X, but also the newer 2170 cells for the Model 3. 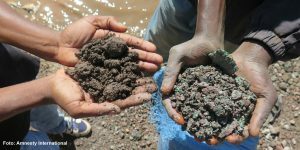 Volkswagen has joined an industry initiative for responsible purchasing of strategic minerals, especially cobalt. Blockchain technology is to help to improve efficiency, sustainability and transparency in global and complex supply chains. 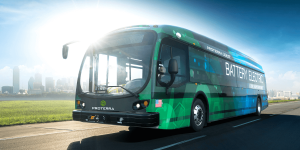 The Colorado Department of Transportation is awarding nearly $14 million in grants from its share of a Volkswagen settlement to help six local transit agencies replace 28 ageing diesel-powered buses with alternative fuel buses, including 24 battery-powered buses plus related charging equipment. 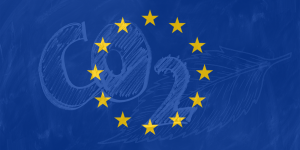 The EU Parliament kept busy before the Easter break and formally approved the first ever EU regulation on CO2 emissions for trucks and lorries. 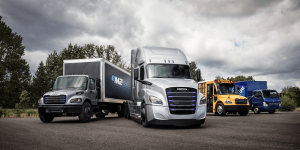 The MPs set a 30% CO2 reduction target for new heavy-duty vehicles by 2030. 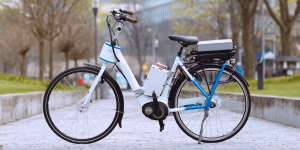 TU Delft, together with the bicycle manufacturer Gazelle, has developed the prototype of a crash-proof e-bike. 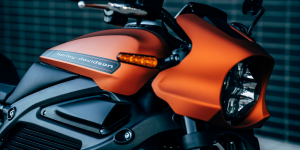 The intelligent control assistant intervenes as soon as the electric bike threatens to tip over and keeps the bike stable and upright at speeds of over 4 km/h. 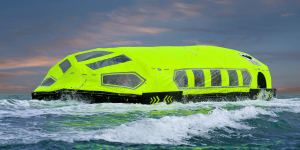 Torqeedo has developed an electric drive for the lifeboat called LifeCraft made by the Danish company Viking. LifeCraft is an inflatable, motor-driven lifeboat for the evacuation of ship passengers at sea, which offers space for up to 203 people. 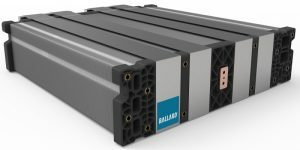 Ballard Power Systems Europe announced the construction of a Marine Center of Excellence at its facility in Hobro, Denmark, where fuel cell modules for ships will be developed and produced. The Marine Center is designed to help meet the shipbuilding industry’s growing requirements for emission-free drive trains. 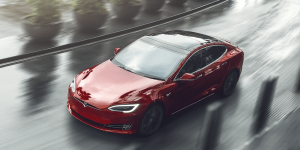 Once again Tesla is caught up in the dealings of speculative short sellers banking on short-term profits. 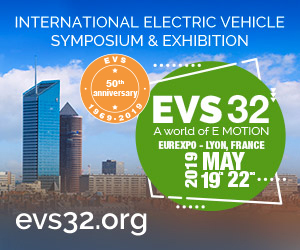 The short sellers are said to have discussed deliberately causing collisions to discredit the EV maker. 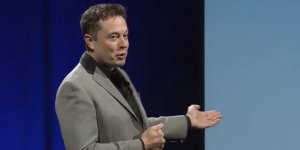 Tesla also obtained an injunction against a short seller who apparently harassed and stalked employees.